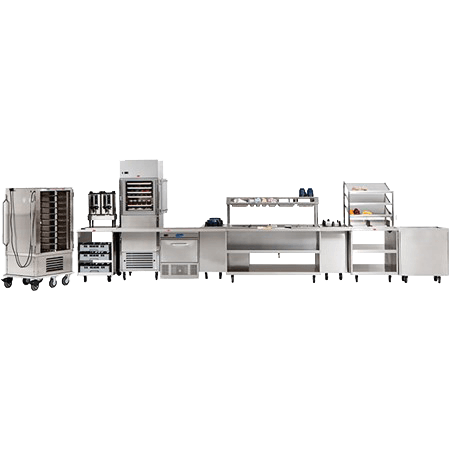 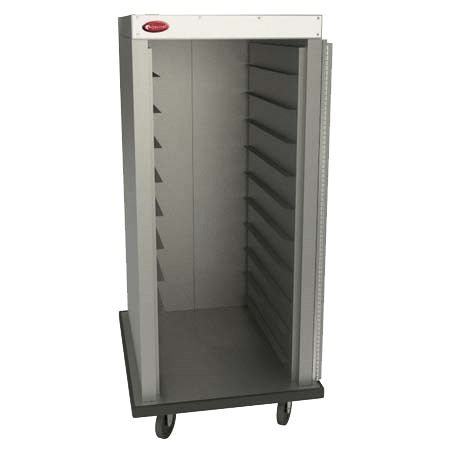 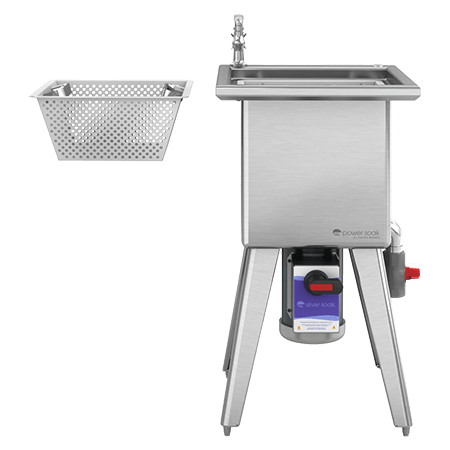 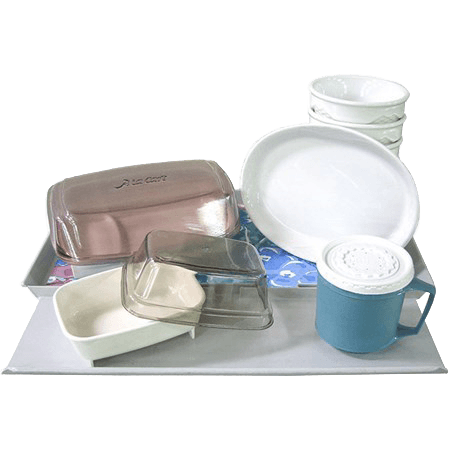 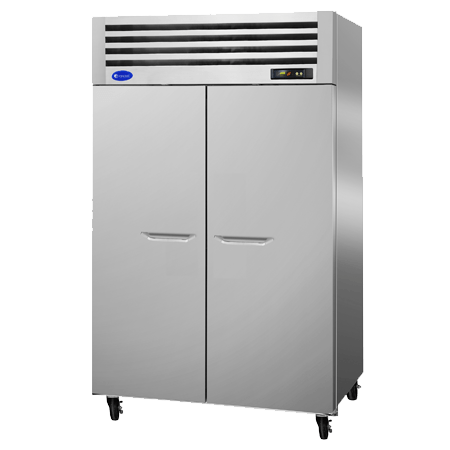 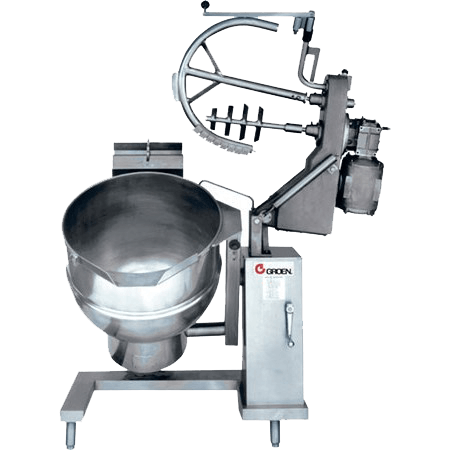 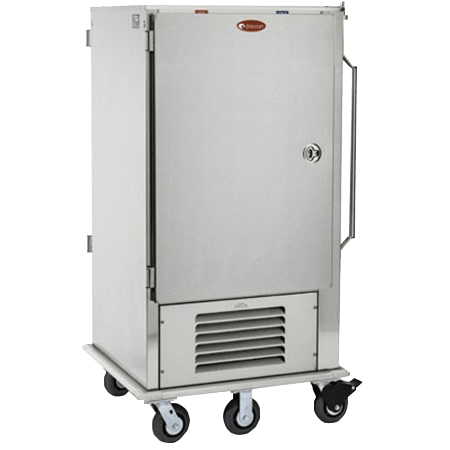 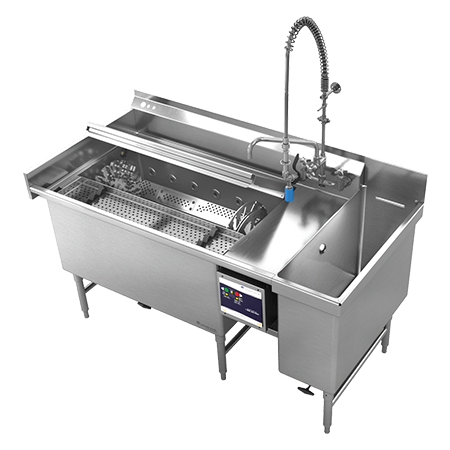 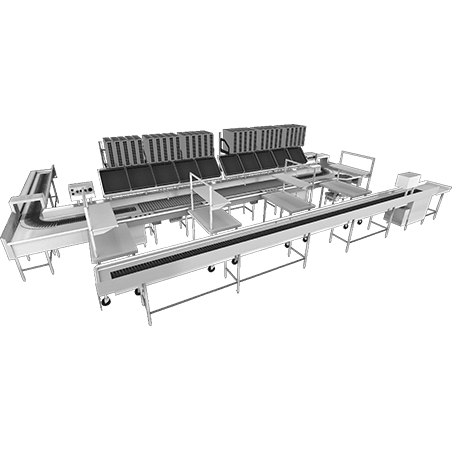 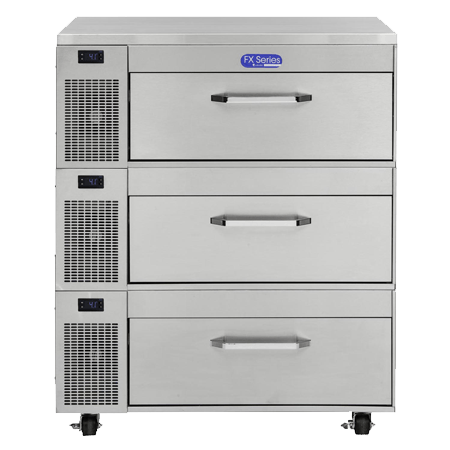 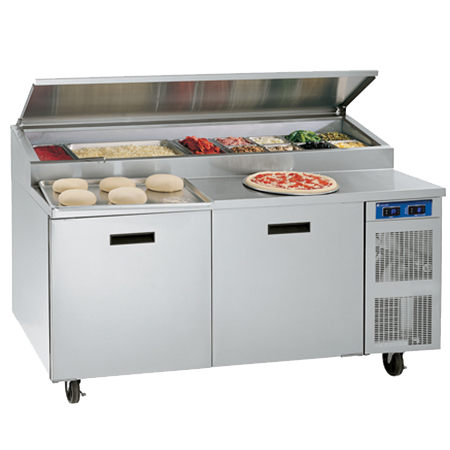 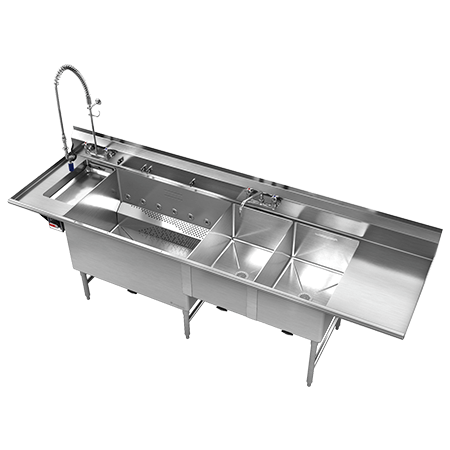 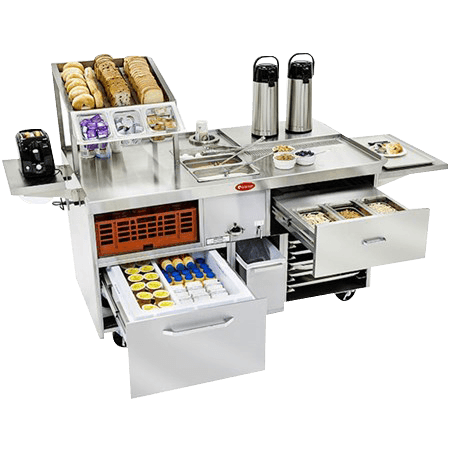 Today’s high-output, high-intensity foodservice operations require an array of cooking equipment that is capable of executing several tasks and preparing multiple menu items with minimal manual operation. 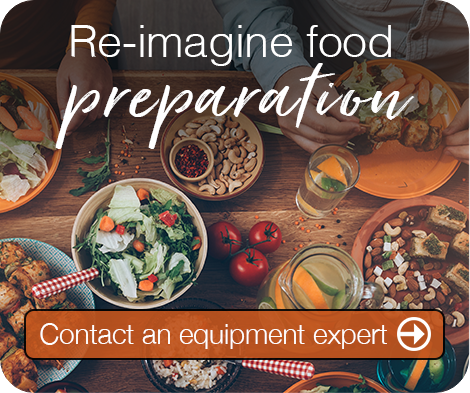 Without the proper equipment in place, your kitchen could experience inconsistent cooking, reduced food quality, operational inefficiencies and unhappy customers. 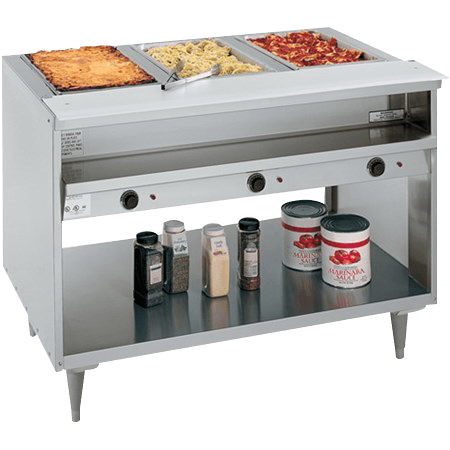 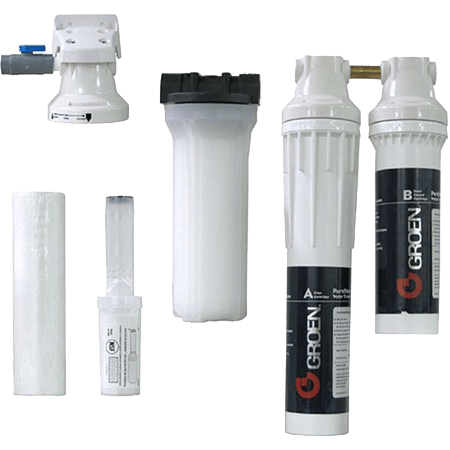 The acclaimed Groen line of cooking equipment from Unified Brands offers the performance and versatility every commercial kitchen needs to succeed. 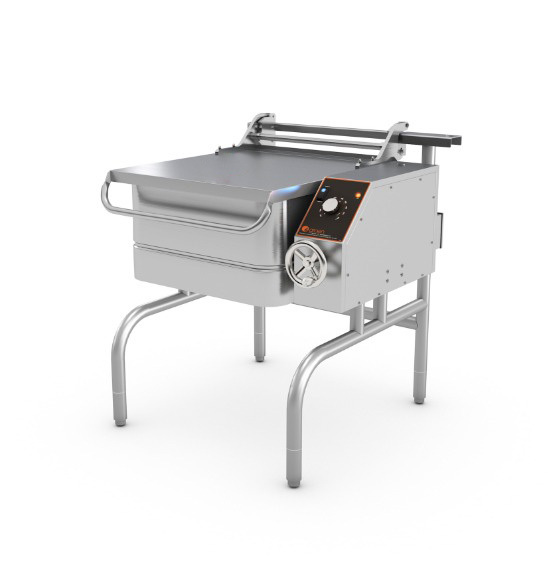 The functions of a skillet and a kettle in a single cooking solution that braises, roasts, boils, simmers, poaches, bain maries, pan-fries, grills, sautés and steams. 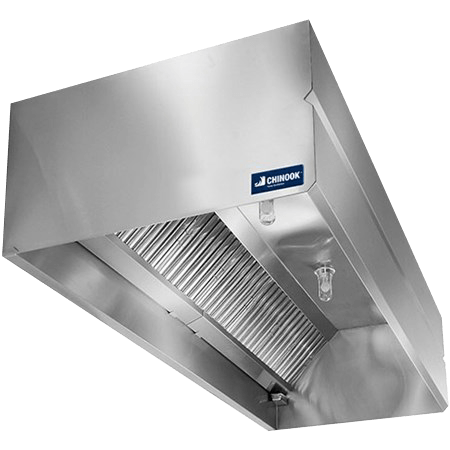 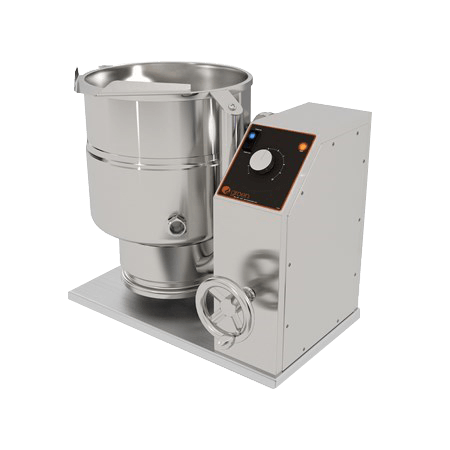 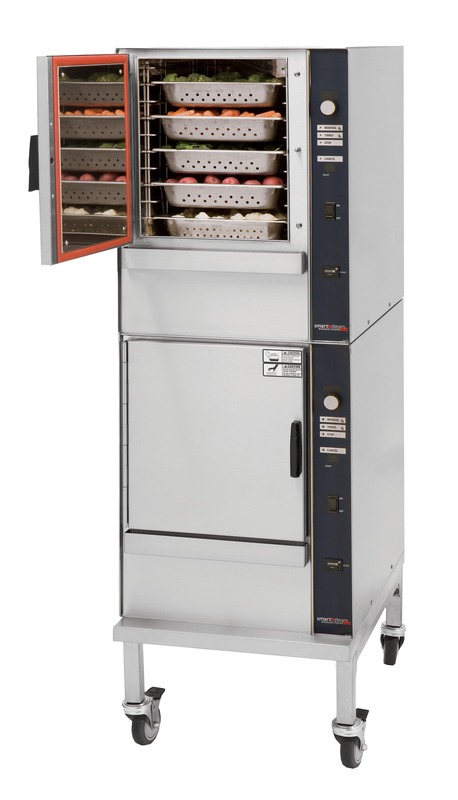 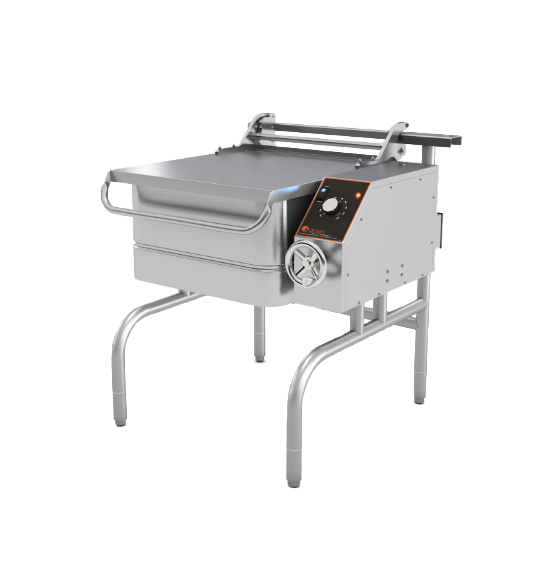 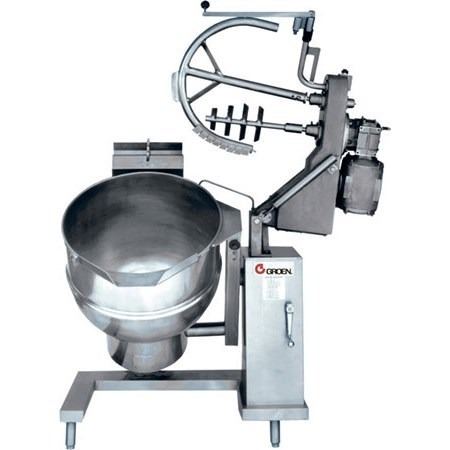 Offering faster, energy-saving cook times and direct steam in electric and gas configurations, this equipment makes it easy to improve quality, lower costs and reallocate labor. 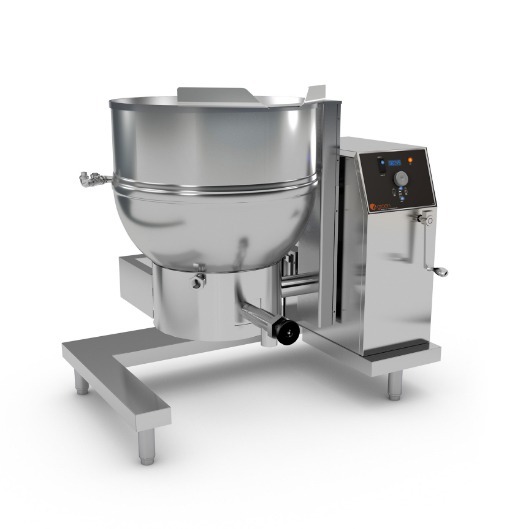 This high-performance boilerless steamer is designed for heavy-duty batch cooking and mid-volume a la carte, and is unmatched for versatility, ease of use and utility savings. 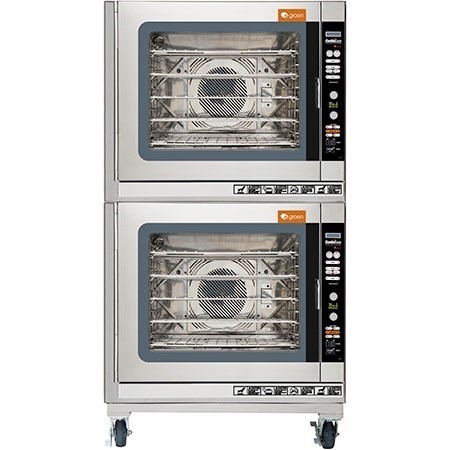 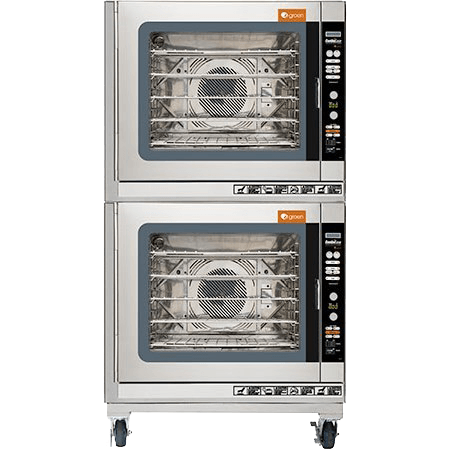 Our advanced design combines a convection oven and steamer for faster cooking times, better control over high-volume production and more flavorful, nutritious food. 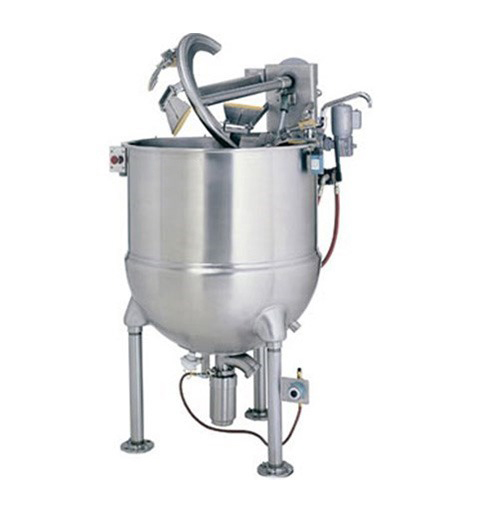 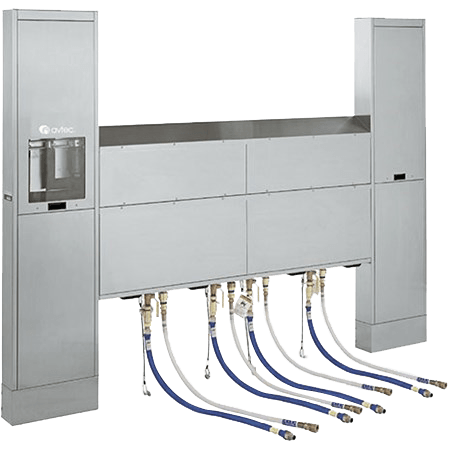 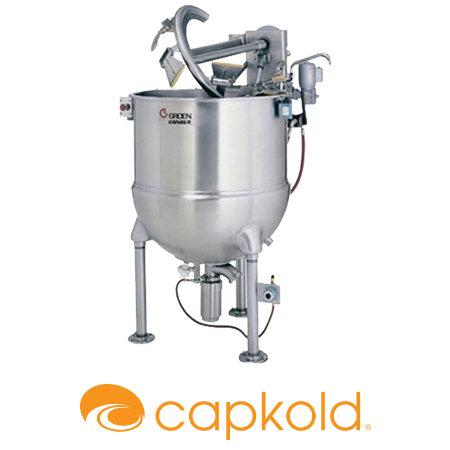 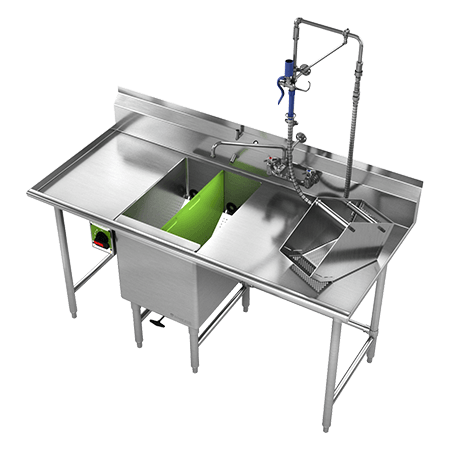 This equipment helps streamline workflow and save valuable time by combining the benefits of a steam jacketed kettle with a high-performance agitator. 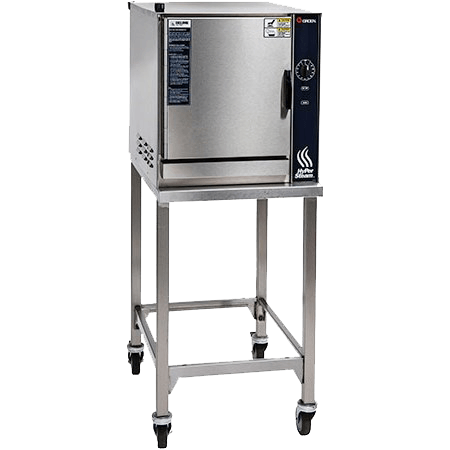 From advanced touchscreen controls to digital recording and labeling, CapKold cook/chill and sous-vide technology keeps you and your staff ahead of the curve every day and with every meal.